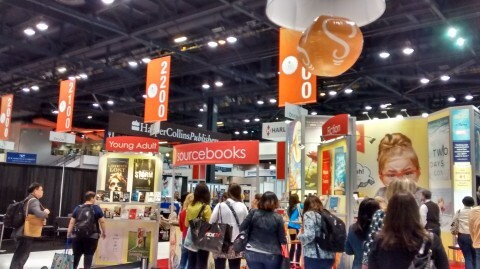 This past week, the book business met en masse at the annual conference of all things bookish, BookExpo America. 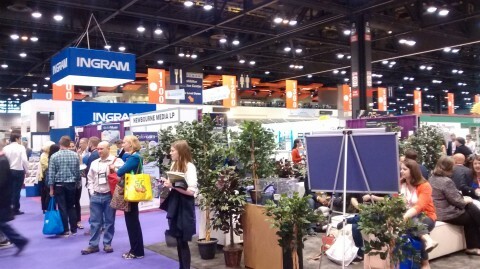 Billed as the “#1 book and author event for the book industry” this year’s BEA was held at Chicago’s McCormick Center. And it was a doozie. As a first-time attendee, I wasn’t entirely sure what to expect. I just knew that, whatever the outcome, I’d leave the conference with insight into the latest publishing trends, and hopefully a few tips and tricks to take back to Canada and PQL. But how should I prepare? Blogs and news articles online talk about how to get the most out of the event, but I found that most were from the perspective of bloggers (no surprise there) and book lovers in general. 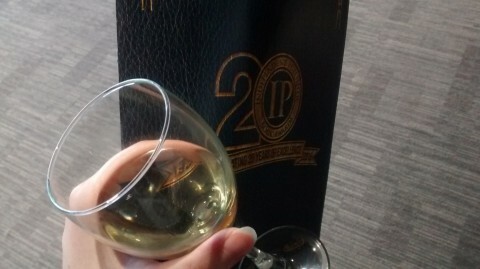 What I needed was a perspective from a publishing newbie cutting her teeth in the wild world of publishing conference. I guess I’ll just have to write it myself. And with that, let me present these five dos and don’ts for future first-timers. 1. DO: Start with a goal. 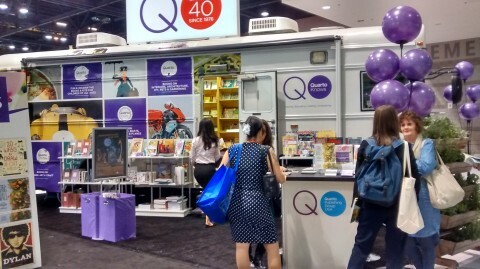 If it’s your first time at BEA, you’ll likely be a bit overwhelmed. That’s normal. But it is so much easier to face the noise and the crowds if you have a specific goal to accomplish. Maybe it’s to learn more about a specific product or service. Maybe it’s to glean information on new publishing trends. Maybe it’s to talk to a specific contact or company about your existing relationship and how to improve it. Maybe it’s to take home new ideas for promotion or marketing. Try to build at least some of your time around the exhibitors and events that will help you accomplish your goal. 2. DO: Set meetings ahead of time. This one caught me this year, but I won’t make the same mistake twice. There’s nothing wrong with wandering the show floor and stopping at exhibitor booths and introducing yourself. It’s a lot of fun, and quite often, publishers and sales reps and service people are happy to talk to you. But BEA is huge, and it’s impossible to catch every exhibitor at a free moment. In order to best meet your goal (see the first point) it is a good idea to get in touch with the exhibitor ahead of time. It not only ensures that you’ll get the face time that you’re aiming for, it also allows you both time to prepare for a fruitful meeting. I also found that some of the exhibitors that I wanted to talk to this time around had tables in a specific area of the conference that you could only enter with a prior appointment. Live and learn! 3. DON’T: Miss the conference talks/panels. It is tempting (oh so tempting) to spend all your time in the exhibit hall schmoozing, getting books signed and generally drinking in the literary atmosphere. But that would be a mistake. BEA runs a full slate of panel discussions, presentations, readings and more, and though they typically run less than an hour, they offer a huge amount of very useful information. I attended a few of the more marketing-focused seminars and walked away with hard-won data from other publishers, some new ideas for engaging with fans and a handful of extremely useful tools that will make my working life a little bit easier. I also got a sense of what is important to other publishers right now—a more big-picture view of industry trends. 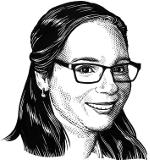 It was interesting to learn about the resurgence of print and the ways in which digital books are becoming useful as a means to an end rather than an end in and of itself. 4. DO: Attend off-site events. When big conferences come into town, you can guarantee that there will be other, non-related events in a similar vein. Awards ceremonies, parties, happy hours and meet-ups of all sorts are another opportunity to run into people you know and get acquainted with people that you don’t. You may even get some free food or drinks out of the deal! 5. DON’T: Take every book you see. This is a toughie, I know. We’re all book lovers here, and we all know the draw of a free book. Particularly when it’s a finished copy. By an author you like. And it’s signed. For those who are attending BEA specifically for the free books and the close encounters of the authorial kind, feel free to ignore me on this one, but for publishing folk attending for the first time, I would encourage you to resist the temptation. Now, some attendees bring along an empty piece of luggage that they leave at the coat check, filling and refilling as needed over the course of the day, but for me, that just didn’t seem practical. Planning ahead and taking only those books that you are most excited about will save you from hours of toting around a heavy bag and will ensure that you don’t end up with a pile of books you’ll never read. And there you have it. 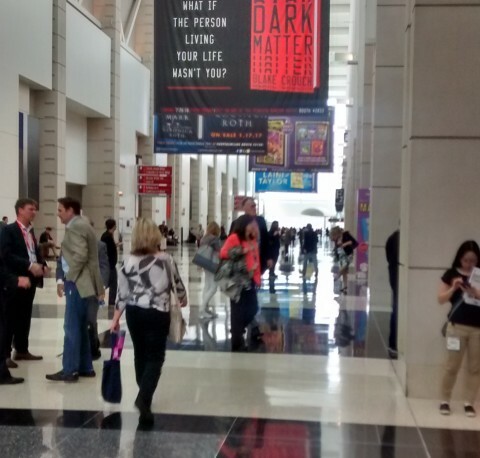 Five pointers to get you started at your next big literary conference. If there’s one thing I learned (and never expected to!) it’s that it actually is possible to get a bit sick of books. After three full days of being surrounded by books and book people and giveaways and bookmarks and notebooks and freebies and generally all manner of bookish delights, I found that my usual slow-burning desire to pop into bookstores was banked for the night, so to speak. On second thought, give me a week. I bet I’ll be back to my book-coveting, page-stroking self in no time. 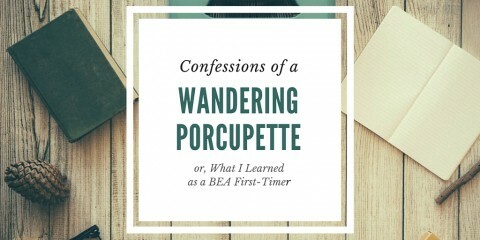 This entry was posted in Letters from the Porcupette (the Intern's Blog) and tagged BEA, BookExpo, business, publishing, tips. Bookmark the permalink.